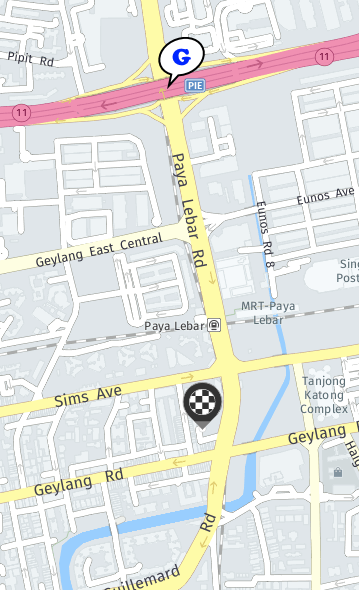 My team have rolled out our Android application (more about this in future post) for the drivers to do the electronic POD (Proof of Delivery). It’s been two weeks of smooth sailing with minor issues, until today. 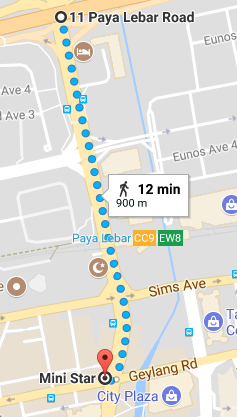 Today we received complain from one of the Traffic Controller (the guy who assigns jobs to the driver) saying that the map showing the address incorrectly. 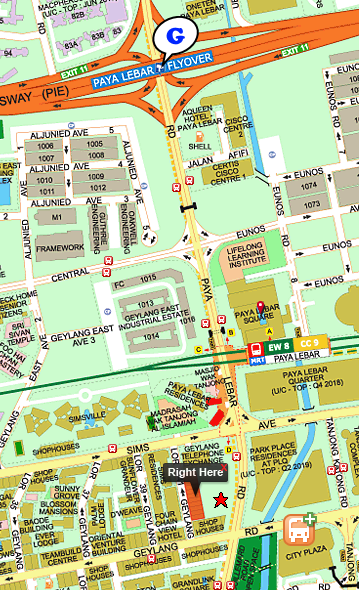 The address, 11 Paya Lebar Road is shown in the middle of PIE. 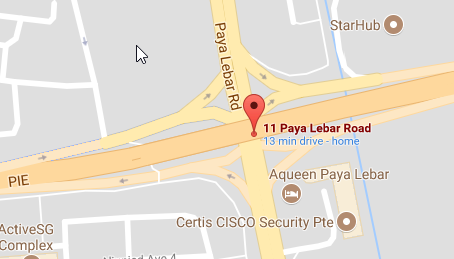 PS: If you are in Singapore, you will find this mistake on Uber or Grab (they are using Google Maps in their mobile Apps) by entering 11 Paya Lebar Road as your destination.